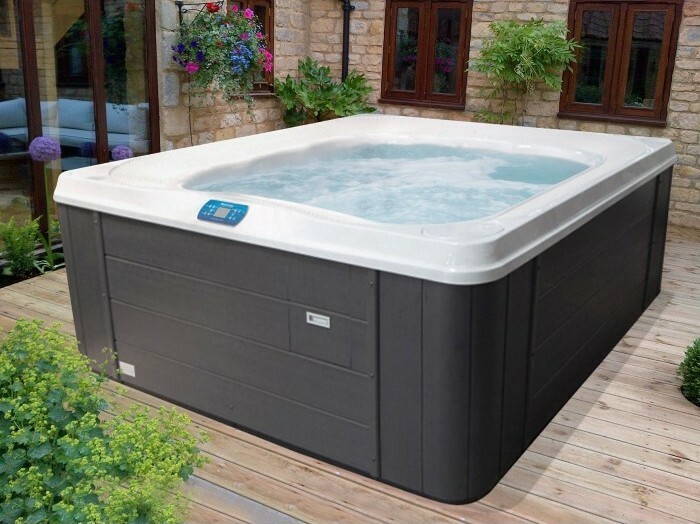 The AquaTubs 100 is a Hot Tub for a commercial setting, Hotels and Gyms. Seats up to 7 adults and features 38 jets. With its efficient sand filtration system, the 100 is especially suited to the leisure industry, offering enhanced hygiene control. The 100 features a unique weir all around the top surface of the hot tub, allowing excess water to be stored in a built-in holding tank when there is high occupancy. When occupants leave the hot tub the excess water is returned to the hot tub. The 100 offers a great hydro-massage experience with 36 self cleaning water jets.